Interested to know how a combined 500+ year of electrical design expertise can help you? With power-hungry new technologies emerging every day, buildings need smarter, more flexible electrical systems than ever before. 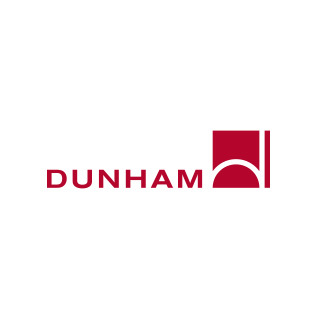 From normal power distribution to emergency and uninterruptible power systems, Dunham’s seasoned electrical engineers partner with you to develop the right infrastructure for your electrical needs both today and tomorrow. Electrical engineers well-versed in the needs of specific markets and industries. The ability to deliver powerful-yet-flexible electrical infrastructures that can scale easily with future needs.